Lang Realty has developed a reputation as one of South Florida's most successful waterfront real estate brokers. If you are searching for a beachfront condo, deepwater estate, oceanfront townhouse or yacht club real estate in Boca Raton, Manalapan, Palm Beach, Highland Beach or anywhere else throughout South Florida we can help. Lang Realty has access to over 4,000 waterfront properties throughout Palm Beach County, St. Lucie and the Treasure Coast. South Florida's miles of sandy beaches, crystal clear water and sunny skies are the ideal back drop for that perfect waterfront dream home. South Florida’s most extensive selection of premier properties in Palm Beach, Jupiter, Delray Beach, Highland Beach, and Boca Raton. Looking for specific features in a South Florida waterfront home or condo? 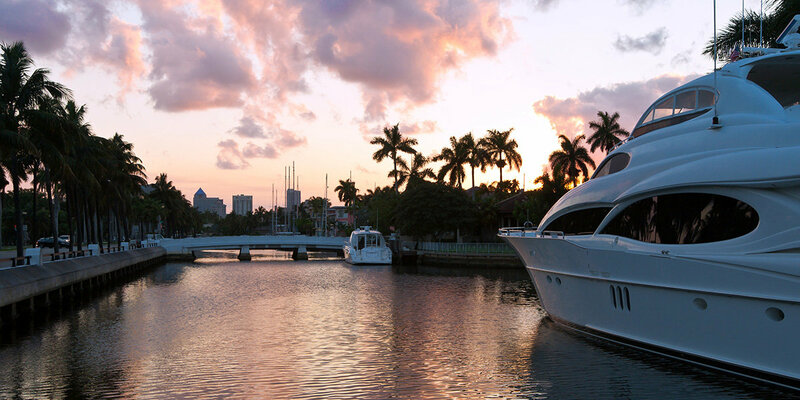 Customize your South Florida Waterfront MLS® listings search to narrow your results to homes that fit with your specific needs or fill out the contact form below and one of our South Florida Waterfront Real Estate Specialists will contact you ASAP.